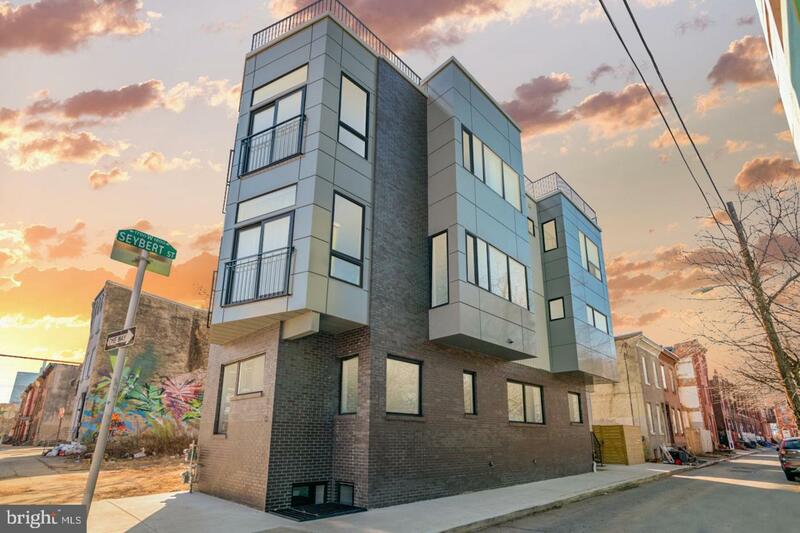 Come and fall in love with this incredible 2 bedroom 2 full bath new construction designer condo in burgeoning Francisville. 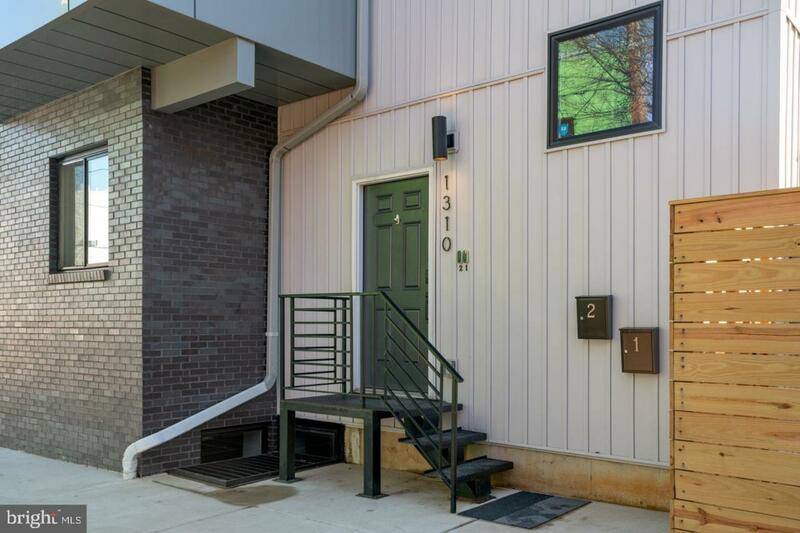 Located on a corner lot, in a 2-unit building, 1310 18th Street Unit #1 was designed with luxury and elegance in mind. Walk inside to find stunning white oak hardwood floors throughout the main level. 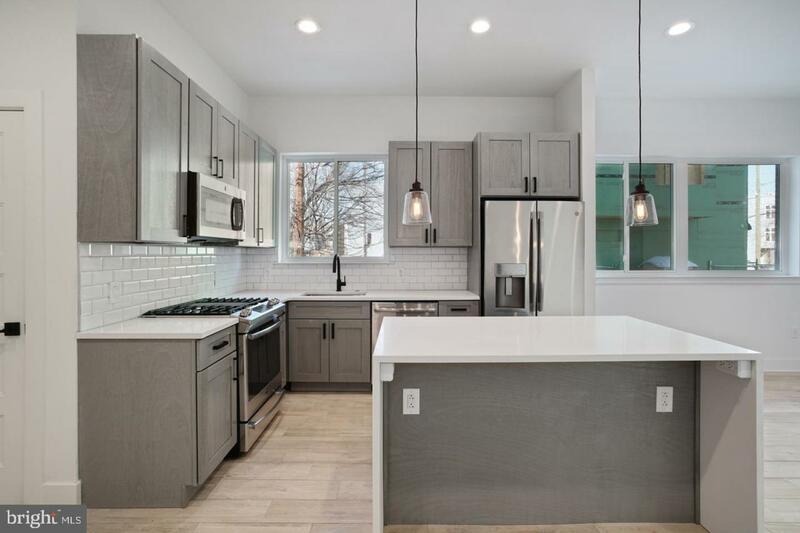 A chef's kitchen featuring gorgeous dark gray 42" wooden cabinet with contrasting white quartz tops, subway tile backsplash, highlighted by stainless steel appliances and matte black faucets will have you bragging to friends and loved ones about your new found love for cooking. The dining area is excellent to host dinner parties, the remainder of the first level holds a full bath and a master bedroom with tons of natural light from all of the large surrounding casement windows. The lower level holds a massive family/media room, perfect for hosting parties and events. You will also find another full bath and a bedroom in the lower level. The fenced off backyard holds adequate space for those summer BBQs. Unique lighting fixtures, Energy efficient HVAC system, NEST smart security & thermostat just begins to scratch the surface with all of the extra features packed into this condo. 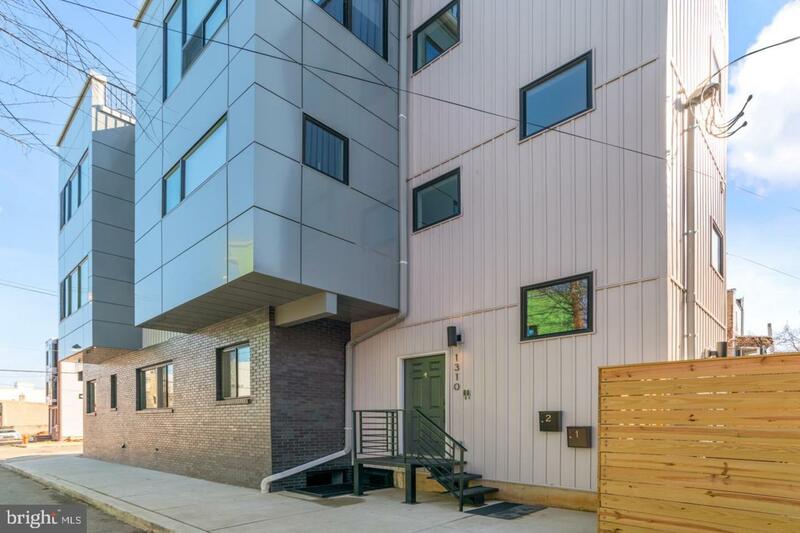 Minutes away from the Broad Street Line and the Girard Street Trolley for easy access to center city. Don't miss this opportunity to call this unique condo your home.